…Hopefully ditching the caffeine, energy drinks and juice and taking part in our Parched March campaign! Our goal is to see 500 more people access safe water in isolated villages in Malawi. Join the Parched March campaign, GIVE or TAKE ON the challenge. 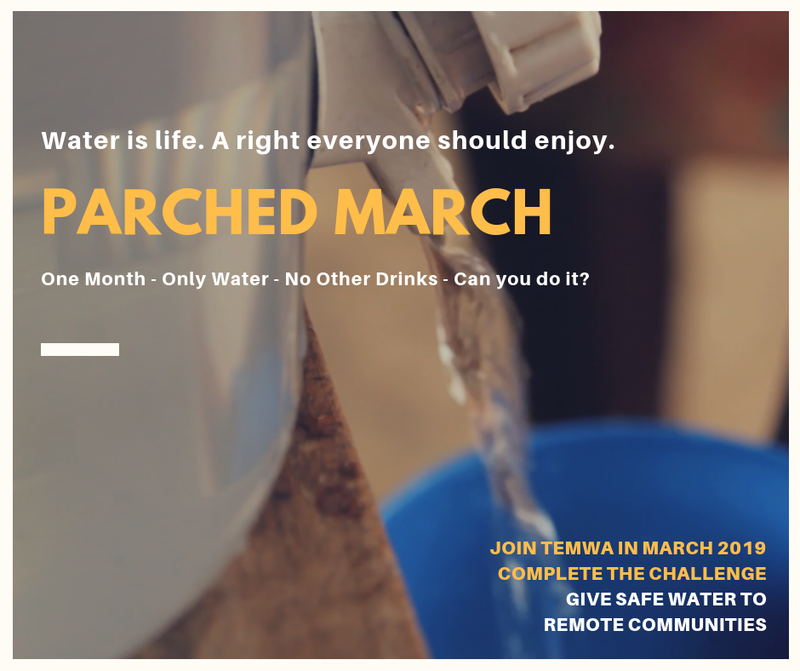 This event challenges you to drink ONLY water for the whole month of March to provide access to safe water for families living in remote communities in Malawi. Here in the UK we are lucky enough to be spoilt for choice when it comes to quenching our thirst. From fizzy drinks to herbal teas, hot chocolates with marshmallows and cream to a glass of bubbly or pint of beer, juices to latte syrups, and milks of ever kind (almond, soya, oat, coconut,etc); choosing becomes tricky! But in Malawi, families often only have the choice between drinking dirty water, or drinking no water at all. The communities we partner with in Nkhata Bay North are no different. Surprisingly, being next door to the third largest lake in Africa is not as convenient as one may think; a lack of fresh, clean, drinking water and sanitation issues are very present. Infact, large bodies of water in Malawi – like the lake – provide the perfect breeding ground for disease-carrying mosquitoes and parasitic infections. Within the communities where we work, the water increases risks of chronic diarrhoea, Bilharzia and Cholera. Without treatment, even something as simple as diarrhoea can be fatal – and even if people are able to access medicines (up to a nine-hour walk away), it still causes a lengthy period of sickness, meaning people are unable to work, farm, or go to school. This means that, when children and teenagers contract waterborne diseases, they often have to miss out on valuable schooling. With people having limited choices and washing, going to the toilet in, and sometimes drinking the contaminated water, it’s no wonder that the beautiful country remains near the bottom of almost every global health index. 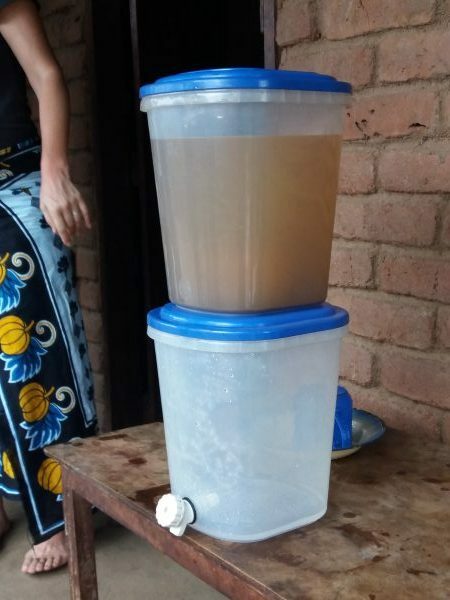 Limited access to clean water in Nkhata Bay North is multi-dimensional and it is caused by a variety of factors. Money raised from our Parched March even will contribute to our impactful Water Filter Project, which has been supported by Zurich Community Trust. Temwa is continuously working on addressing these challenges through this multi-programme approach. One of our WASH project’s fundamental aims is to distribute water filters amongst the communities in Malawi. These simple filters have a huge impact and are enough to save a life by significantly reducing the risk of contracting water-borne diseases by up to 90%. Water is a basic need and no one should have to deal with the life-threatening repercussions of drinking contaminated water. Either way you’ll be transforming lives. Water Filter Project from Temwa on Vimeo. 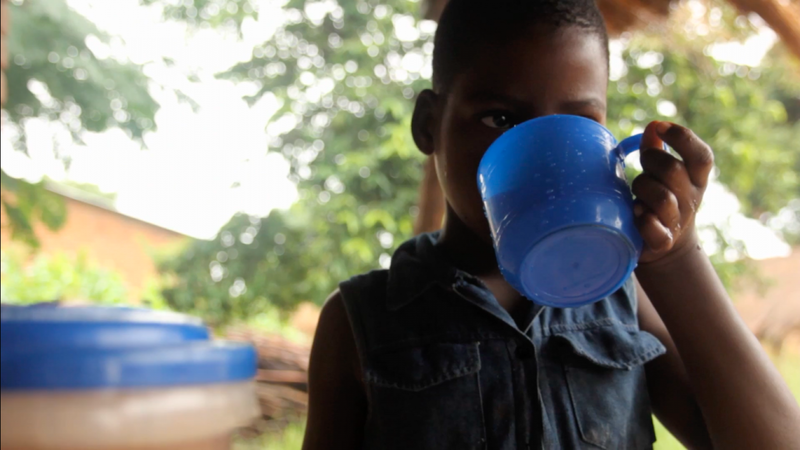 Water really IS life – Watch and learn about our impactful water filter project featured above. In recent WASH news, as always, we continue with the aim of sustainability, self-reliance, and community led development. Therefore, Temwa has been facilitating water filter training in the households that received a filter so that they can use, maintain and fix it accordingly. The communities also elected committees that would be in charge of collecting payments and distributing the filters. Following these activities, in December, Temwa procured more than 300 water filters and managed to distribute 50 filters to families. This has continued throughout January! These projects are because of our fantastic Temwa supporters who continuously allow for progression and development to occur in remote communities of Malawi. Sign up HERE to support this cause and bathe in the satisfaction that you drinking only water means someone drinking only CLEAN water.